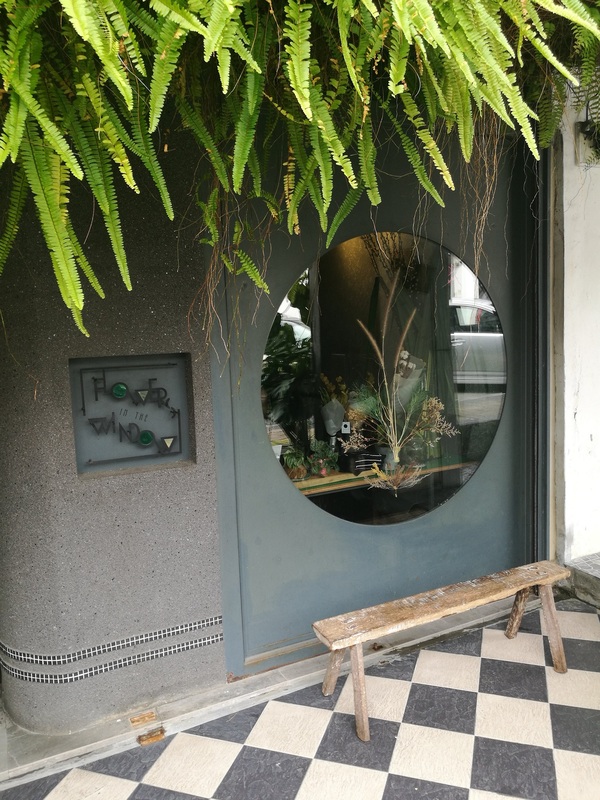 There may be more potted plants than flowering shrubs (except for their cakes, which are prettily garnished with edible petals) but everything else about this charming café complements its whimsical moniker. 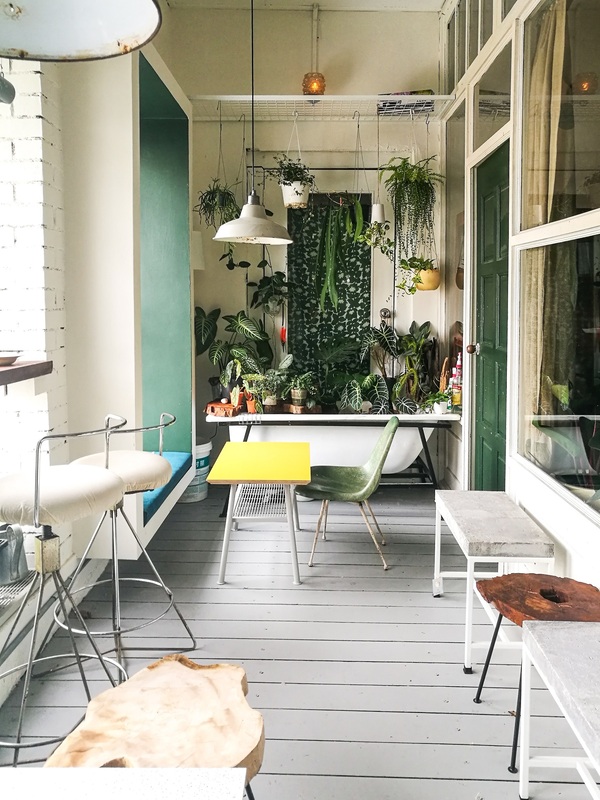 The main seating area resembles an indoor garden dripping through the airwell, while the rest of its two-storey space is a mixed bag that ranges from retro and rustic to Scandinavian chic. 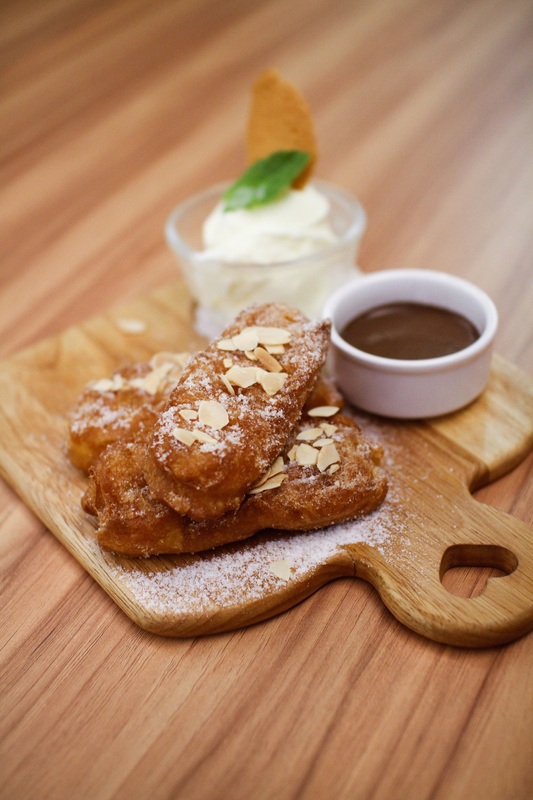 Food-wise, there’s a good selection of hearty dishes, served from breakfast till dinner. 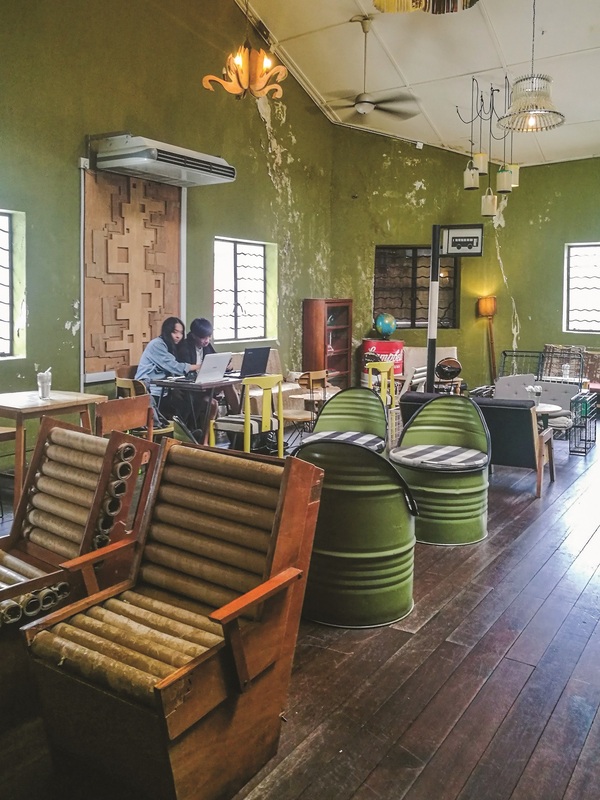 One of the first cafes to open in the area, Roost has gone through several transformations but remains popular among the city’s café-goers. 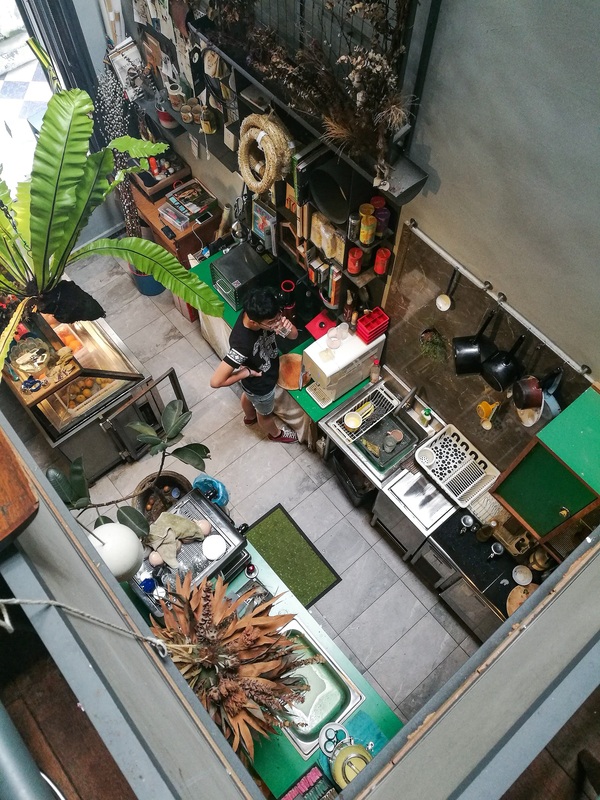 It’s a bit of a squeeze downstairs, with just a few tables and a retail corner that stocks edgy apparel and accessories. The upper floor sports a different vibe-homey yet hipster, with an irregular bookcase running across the main wall that supports some interesting objet d’art. 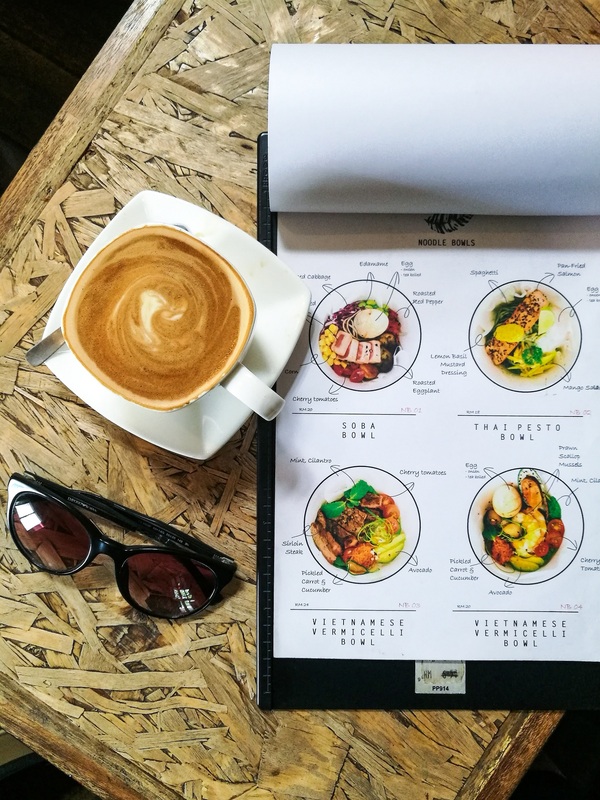 The coffee is reliable while the food offerings are focused on bowls with a variety of bases: cauliflower, mash potatoes, vegetables, and noodles. 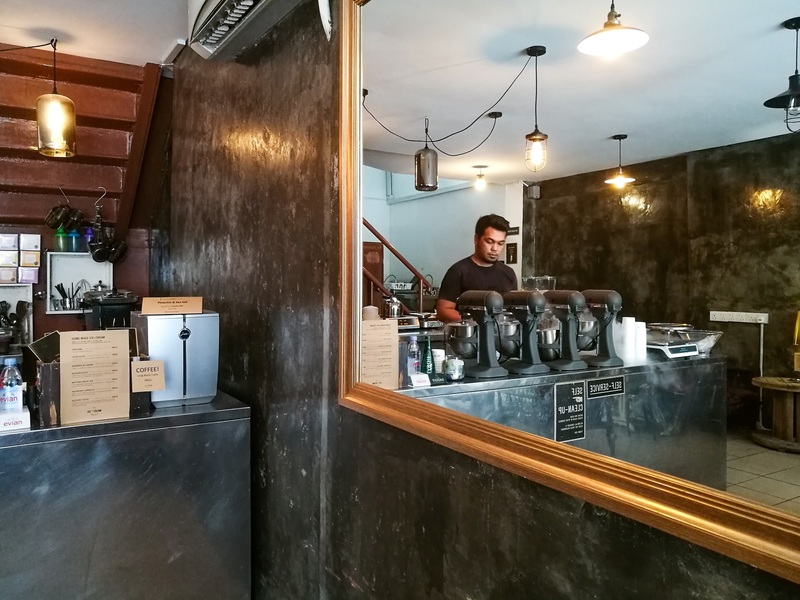 About 20 minutes’ drive from Bandar Medini Iskandar, home to E&O’s Avira Garden Terraces, this unassuming café barely registers on the hipster radar but their cakes and cookies are worth making time for. 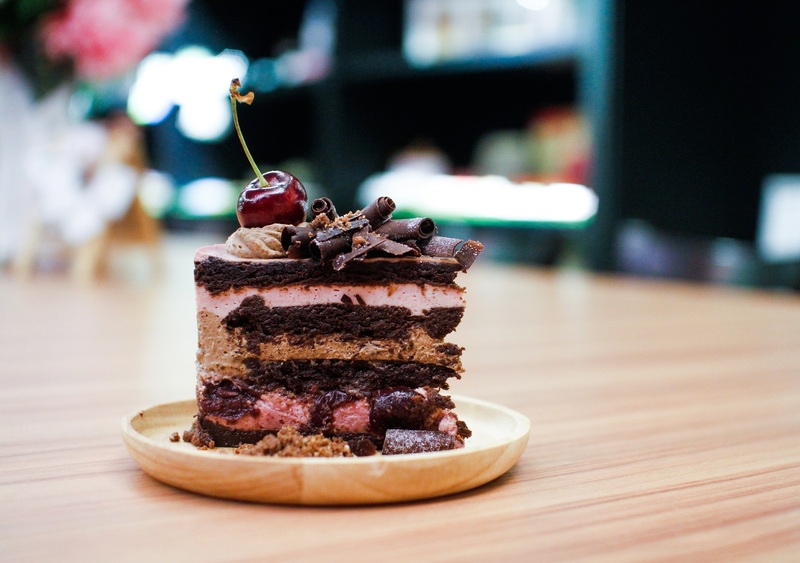 They’ve even managed to make the Black Forest exciting again, with an ideal level of sweetness and fresh cream that’s naturally coloured using cherries. 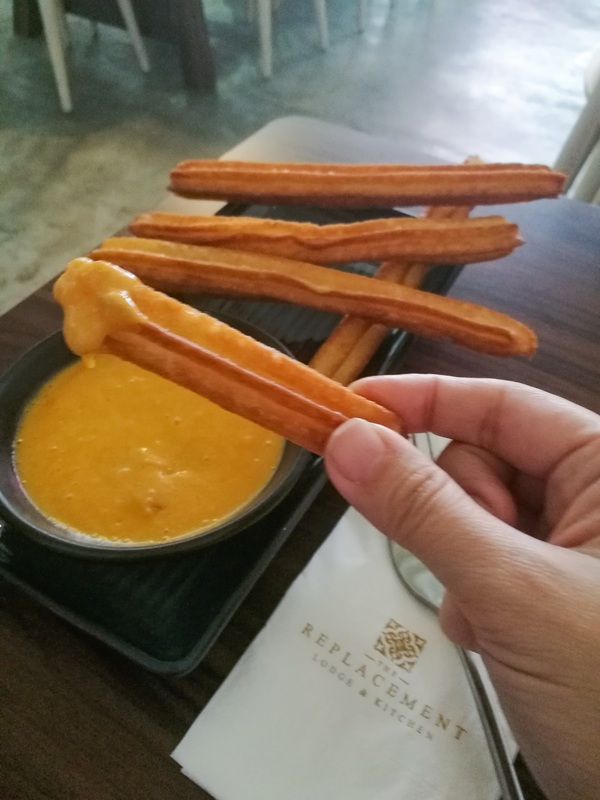 Their churros are interesting; soft, eggy and moist like sa yung (traditional Hong Kong sugared ‘doughnut’) rather than the choux-based Spanish snack they’re meant to be. 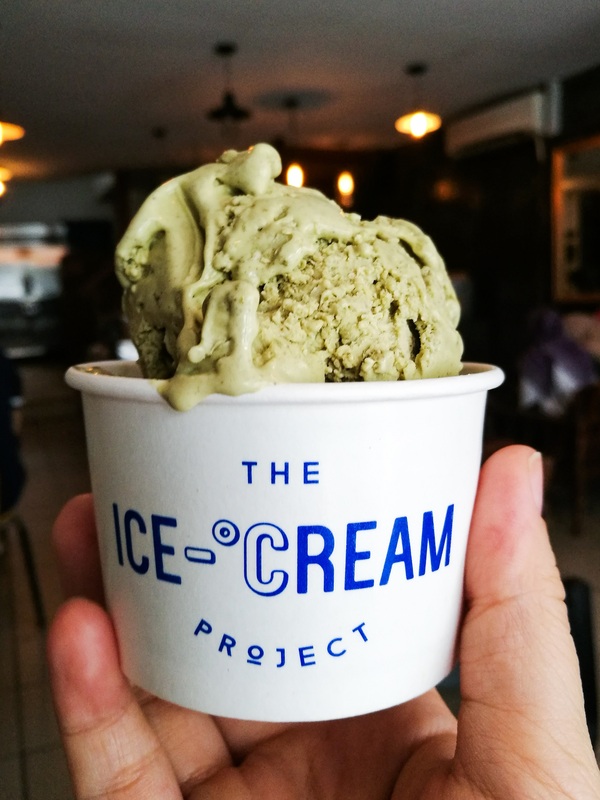 Take one tiny bite of their pistachio and sea salt ice-cream and we promise you’ll be a fan for life! 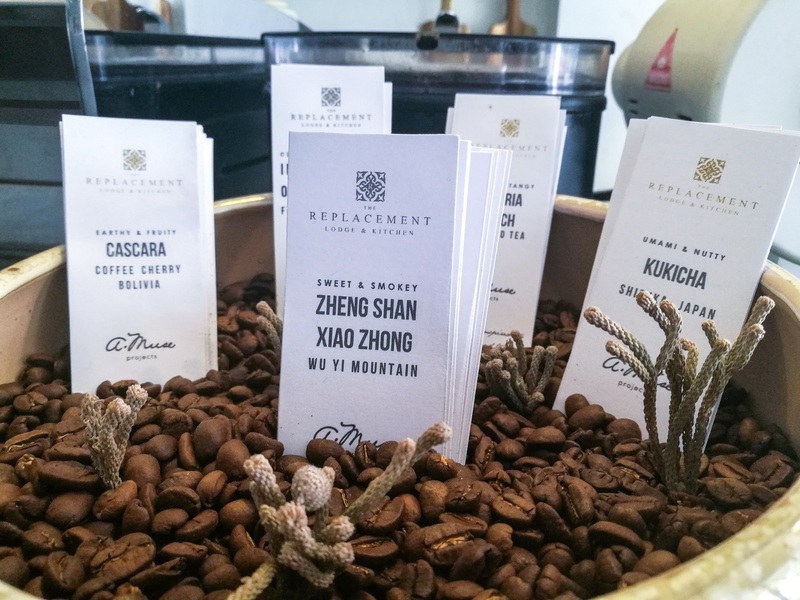 Pair it with sips of long black and enjoy another level of satisfaction. That’s just one of many flavours available, and each portion is made-to-order using liquid nitrogen to capture pure, intense flavours and smooth textures. Their creations are also lacto-vegan friendly, including their cookies, which are made without eggs. 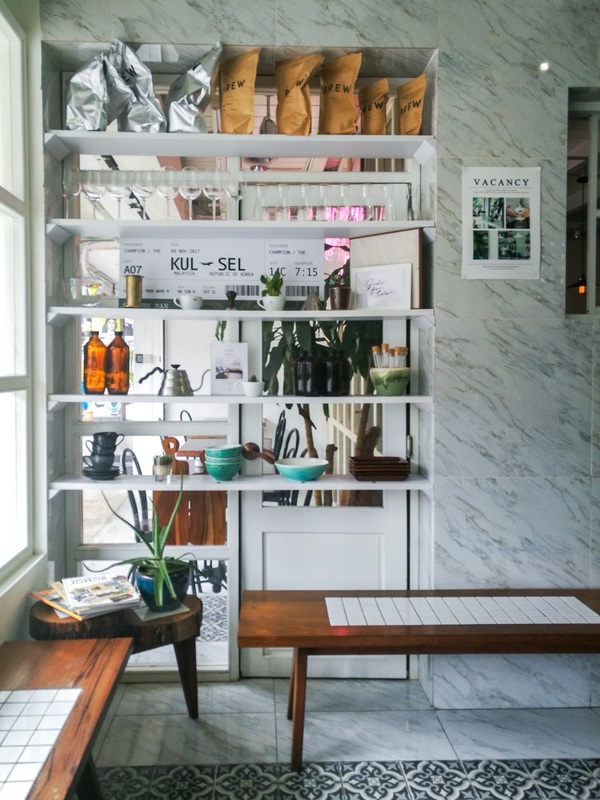 Its pristine all-white façade lets The Replacement stand out among a row of painted shophouses, with the same Kinfolk-inspired minimalist flair extending from the ground floor café all the way through its quaint 6-room hostel upstairs. Staying guests take their breakfast at the pork-free café, which specialises in coffee, churros (with salted egg sauce, no less!) and all-day brunches the likes of eggs Benedict, croque madame and French toast.